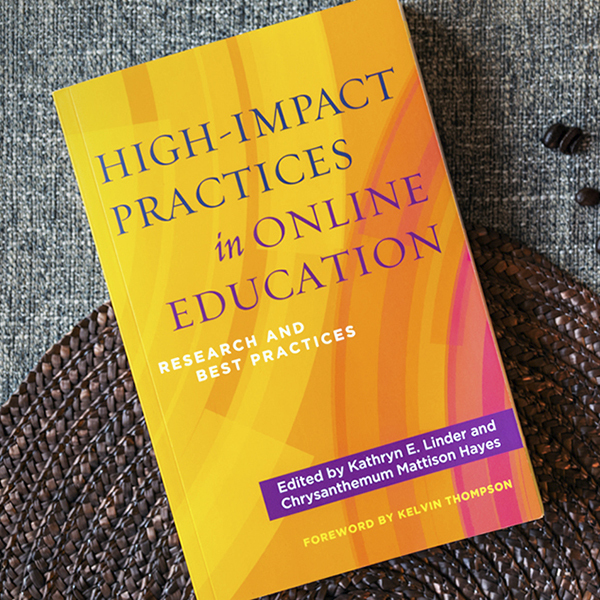 The CUNY School of Professional Studies’ Associate Dean of Academic Affairs Dr. Jennifer Sparrow and Professor Dr. Judit Török were recently published in the edited collection, High-Impact Practices in Online Education: Research and Best Practices. In the first-ever comprehensive guide, High-Impact Practices in Online Education: Research and Best Practices elaborates on how high-impact practices (HIPs) are being implemented in online environments and how HIPs can be adjusted to meet the needs of online learners. This multidisciplinary volume can assist faculty and administrators in effectively implementing HIPs in distance education courses and online programs as a way to increase retention and completion for online learners. High-impact practices (HIPs) are considered to be the fundamental metrics for measuring student learning. Now, High-Impact Practices in Online Education: Research and Best Practices offers the first-of-its-kind approach to transitioning HIPs to the online environment. The collection was edited by Katie Linder and Chrysanthemum Mattison Hayes from Oregon State University.